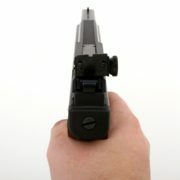 Looking to Purchase a Handgun? 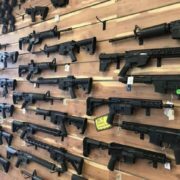 Are you one of the millions of Americans looking to purchase your first firearm? 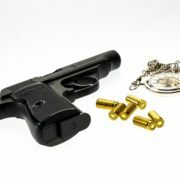 Owning a handgun comes with great responsibility, and given the dangerous, even lethal, consequences of improper handling, many people feel that they are not up for the responsibility associated with gun ownership. 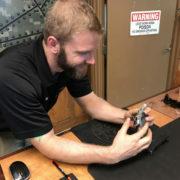 Located in Douglas County, DCF Guns is Colorado’s premier gun range, and aside from helping you select the proper weapon for your needs, our staff will teach you to use it properly. 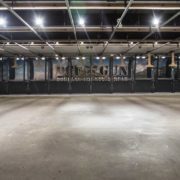 We offer a full range of training courses to help you learn how to handle and operate your new handgun, and with a shooting range on site, you can both Learn About the Products on Offer at DCF Guns. The decision to join the growing population of handgun owners can be made for a variety of reasons, but nearly everyone looking to take the next step shares the same fears and concerns. The “whos, whats, and whys” of gun ownership might seem somewhat confusing. 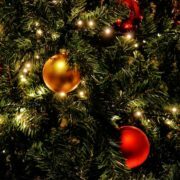 However, with the proper training and instruction, you will feel more confident than ever in your decision to purchase your new gun at Douglas County Firearms. 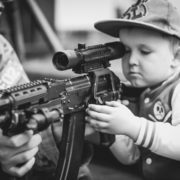 Gun safety is not a new concept, and the quest to improve the regulations in regards to the topic is one that will most likely never end. You will likely hear the topic questioned on the evening news, on the floors of your local and national government, and nearly every crime committed by a criminal with a weapon will conjure up the debate once again. With all of these discussions taking place, you might be under the impression that owning a gun in the United States of America is a dangerous and irresponsible decision. Truth be told, those who decide to Train with DCF’s Firing Range Instructors are actually able to create a safer environment for themselves and those around them. Practice does make perfect, and it is your responsibility as a gun owner to take this common phrase seriously. 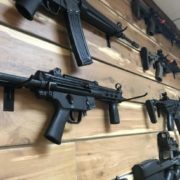 When it comes to firing ranges near Denver, no other is more complete than the one located at DCF Guns in Castle Rock. To top it all off, view the Membership Options available at DCF Guns, making us the most competitively priced firing range near Denver. Don’t wait! Sign up today, as DCF Guns allows you to both enroll and pay online. 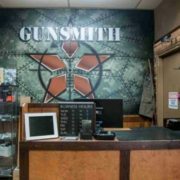 Contact DCF Guns & Get Started Today, and they will help you select the perfect plan and options to meet your personal needs. 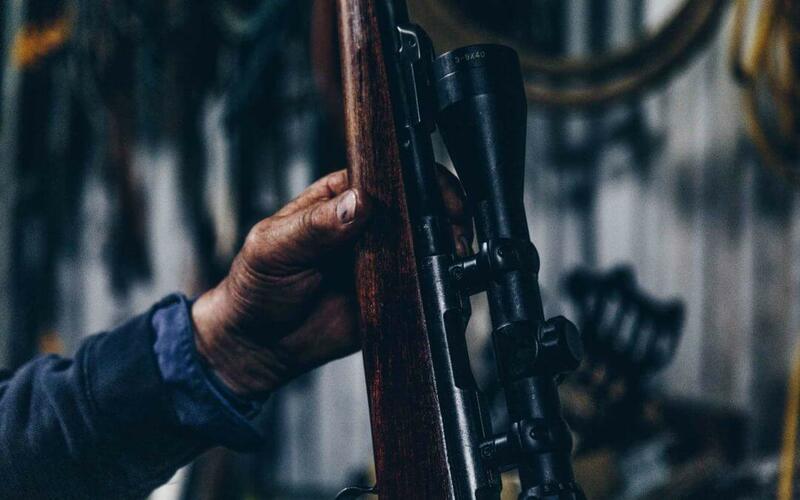 Making the decision to buy a gun is sometimes intimidating, but it doesn’t have to be. Let us get you on the path to responsible shooting today.